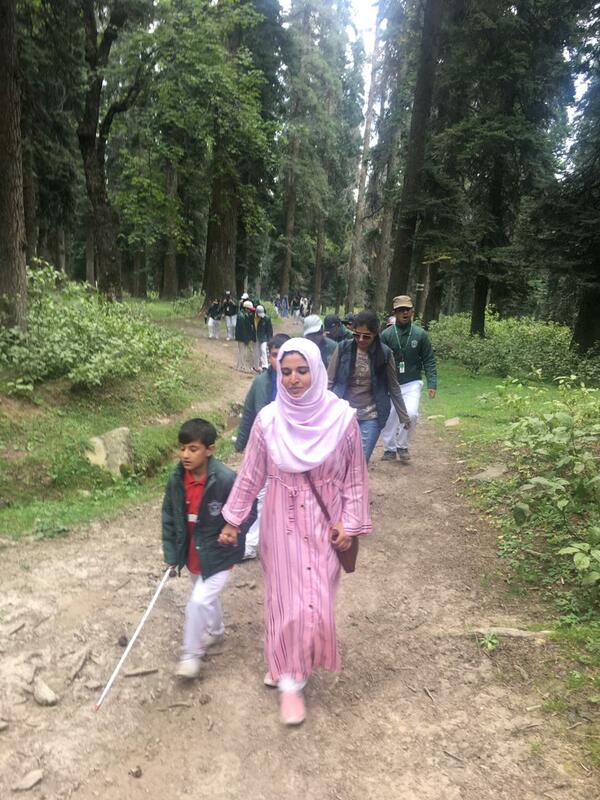 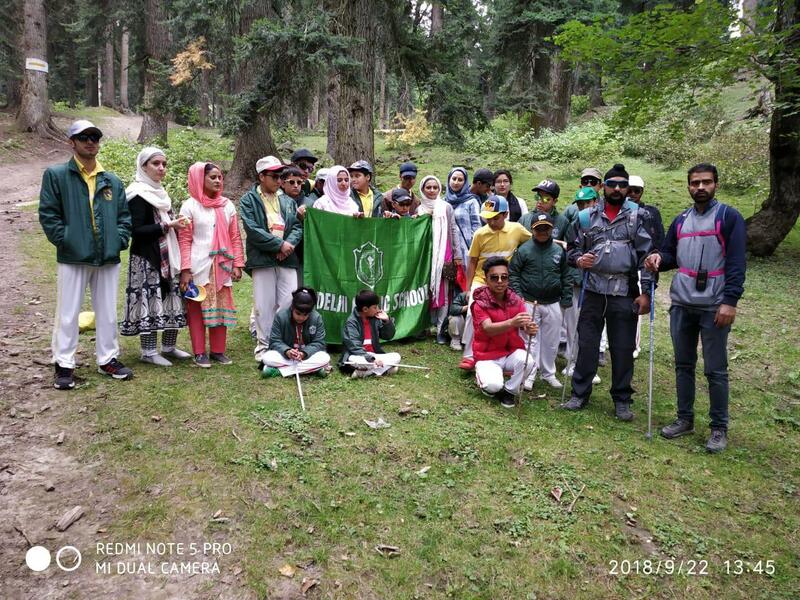 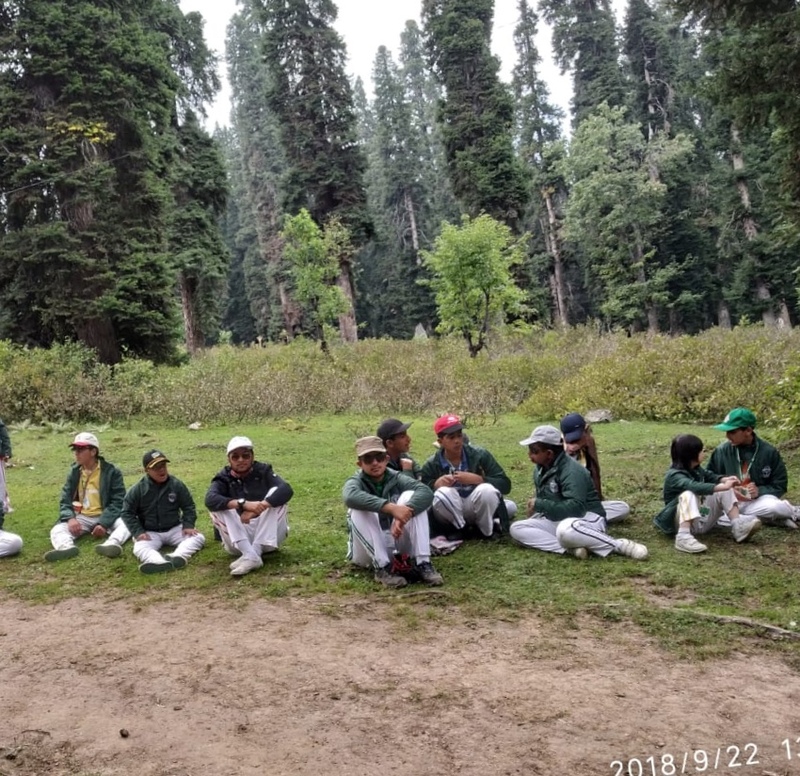 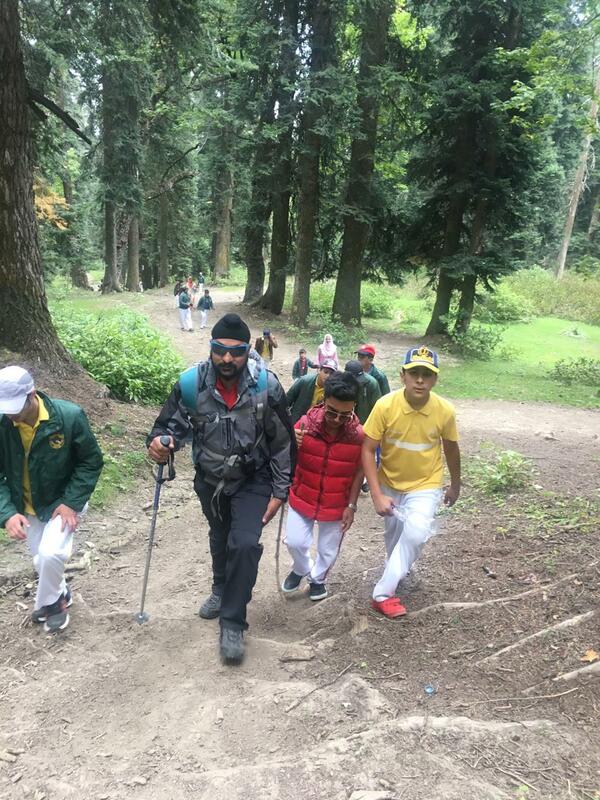 The school organised a trekking camp to Gulmarg for the students of Special Education Needs Department on 22nd September 2018. 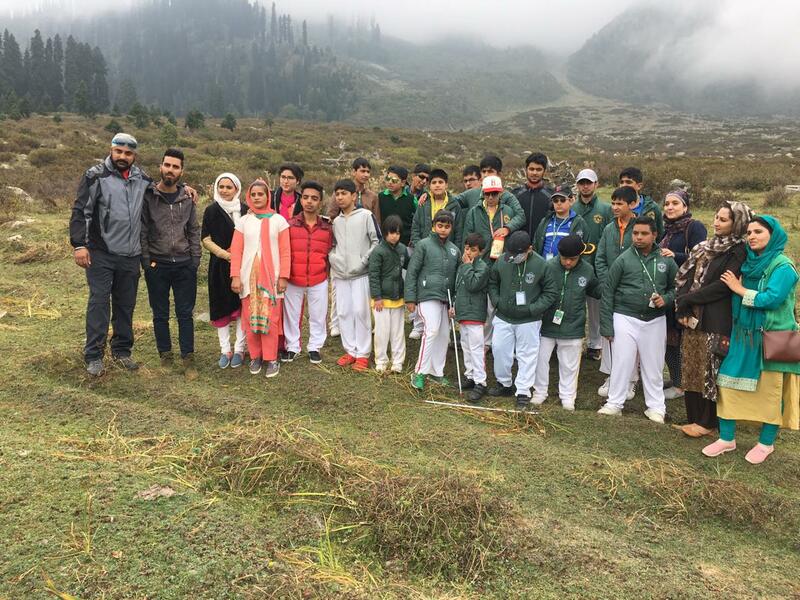 The students were greatly excited, and enjoyed the bus trip to Gulmarg. 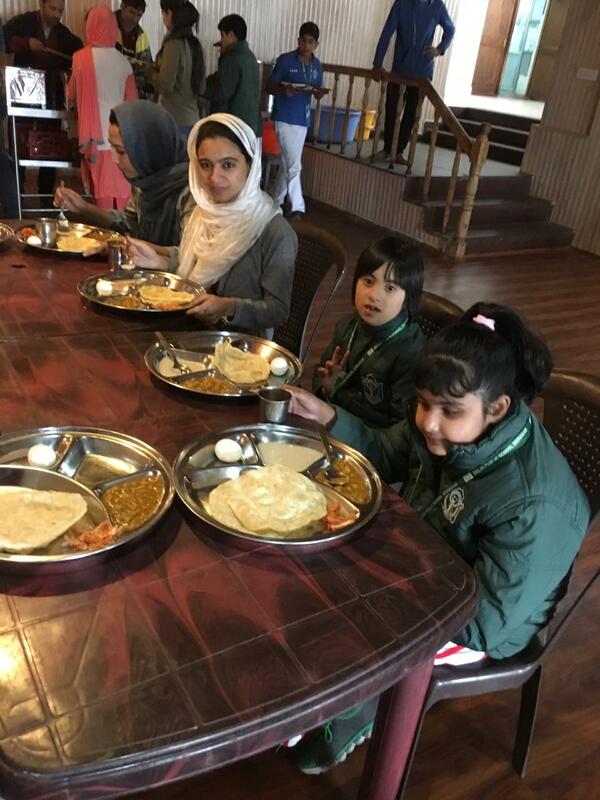 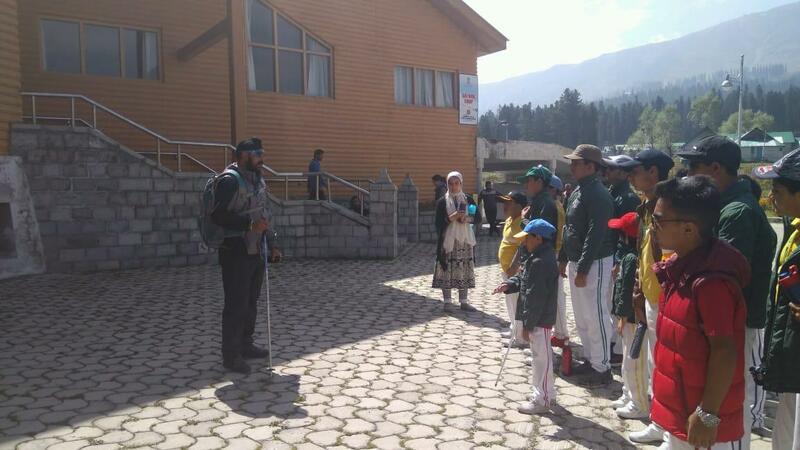 At Gulmarg, the students were accorded a warm welcome the staff of IISM and school staff. 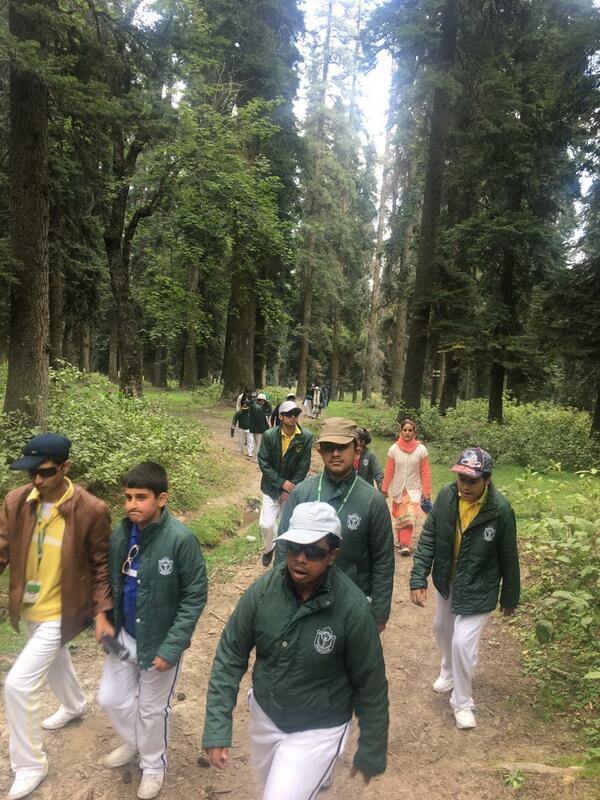 Accompanied by Mr Tejinder, Sports Teacher (Middle Wing), the students trekked up to Khilanmarg. 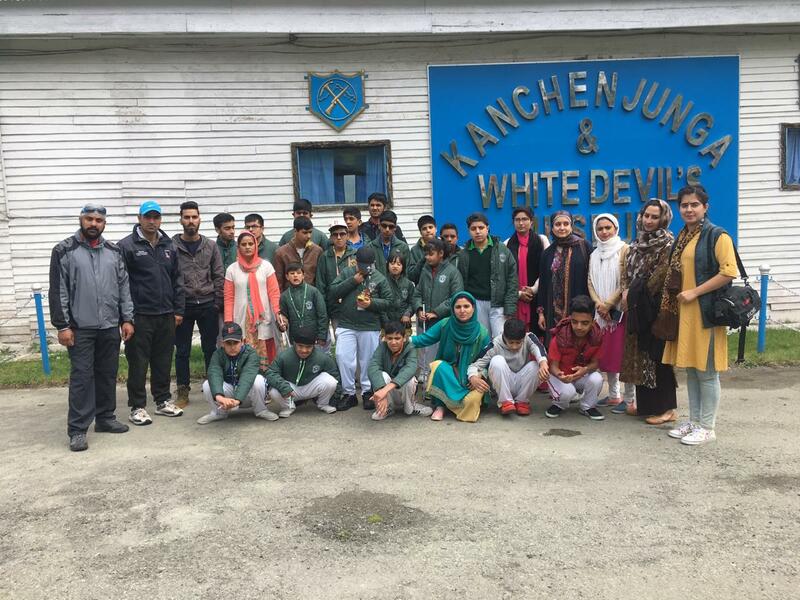 Next day, the students visited Kanchangana Museum, and finally concluded the trip with a visit to Butapatri, a place with stunning natural beauty. 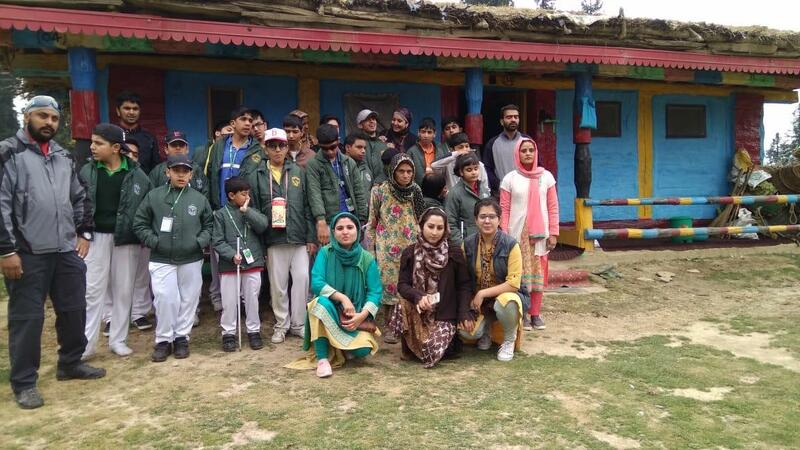 It was a great learning and fun experience for all the participants.